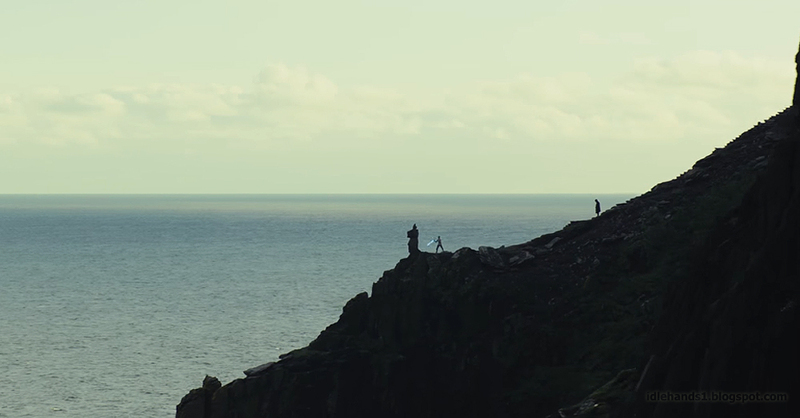 Idle Hands: Star Wars: The Last Jedi Teaser Trailer is HERE!! It's TIME!! Ready for those old, familiar chills to return? Say what you will about the folks crafting the new Star Wars films... they sure can cut a trailer!! 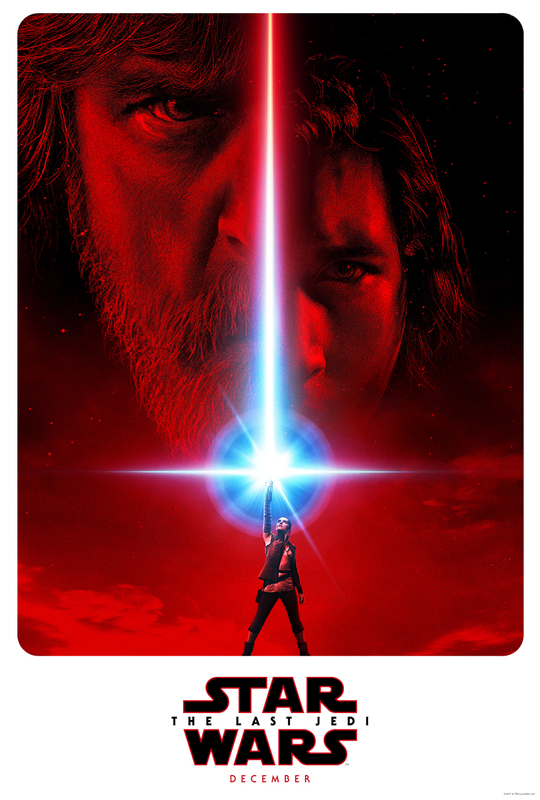 As expected, this one is gorgeous, solemn, epic in scope, jaw dropping and, on top of all of that positivity, extremely painful, as we've got 8 looooong months to wait til this one reaches theaters. EIGHT MONTHS!!! Agony of the geeks. What did you think? Hopeful this one will be amazing? Same old scruffy looking nerf herders? Scream in the comments!